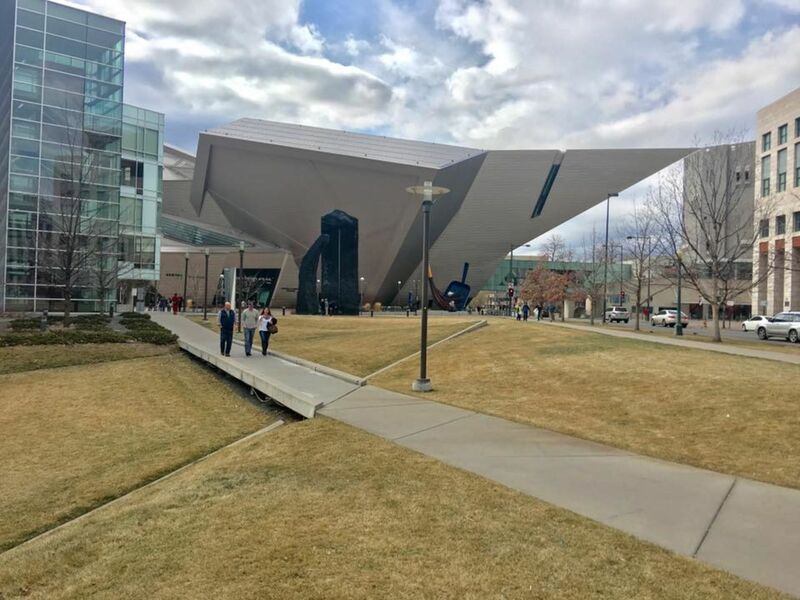 It is located in the City and County of Denver, Colorado, just east of Downtown, Denver. The Capitol Hill neighborhood is bounded by Broadway, Downing Street, Colfax Avenue, and Seventh Avenue, which carry large volumes of traffic around the neighborhood. Cheesman Park neighbors Capitol Hill neighborhood, but as defined by the city as a separate neighborhood. 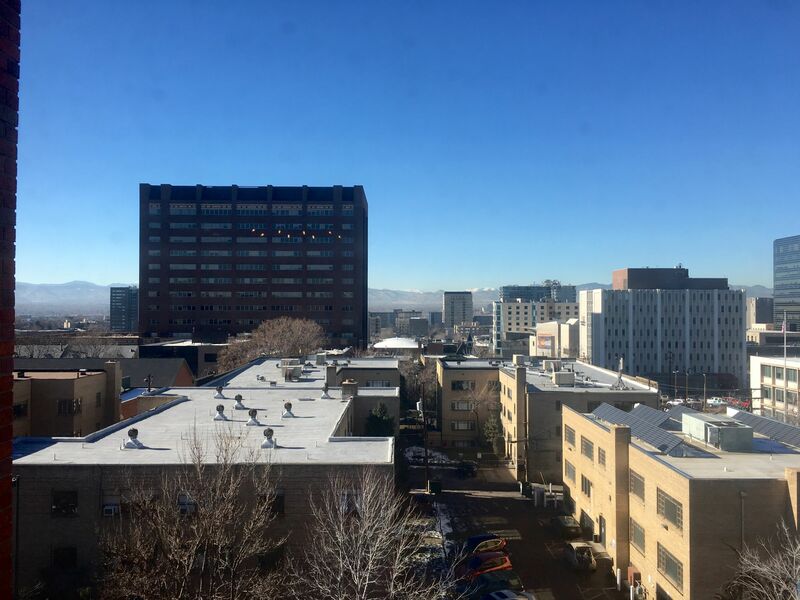 Denver also recognizes a statistical neighborhood called North Capitol Hill, but this is called Uptown by many residents. 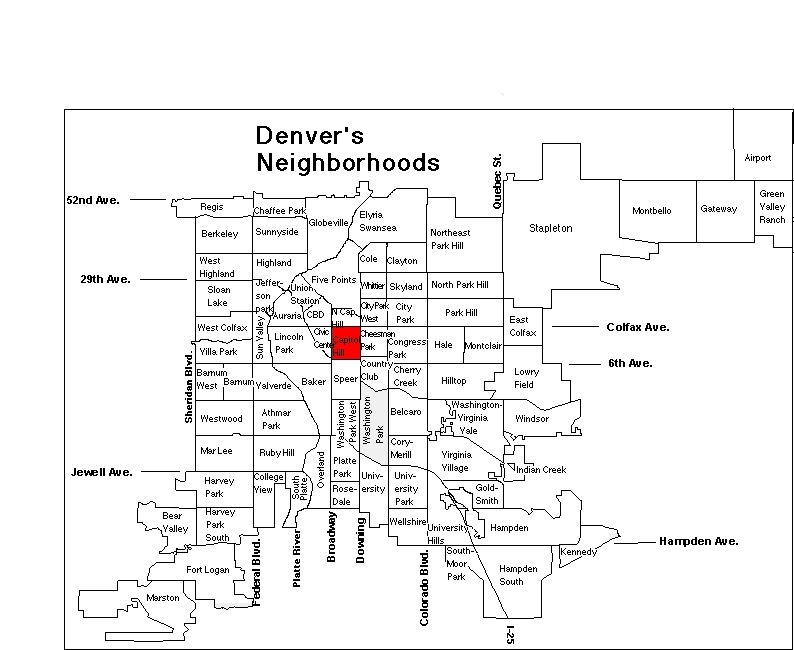 Colfax Avenue is the border between these two neighborhoods. 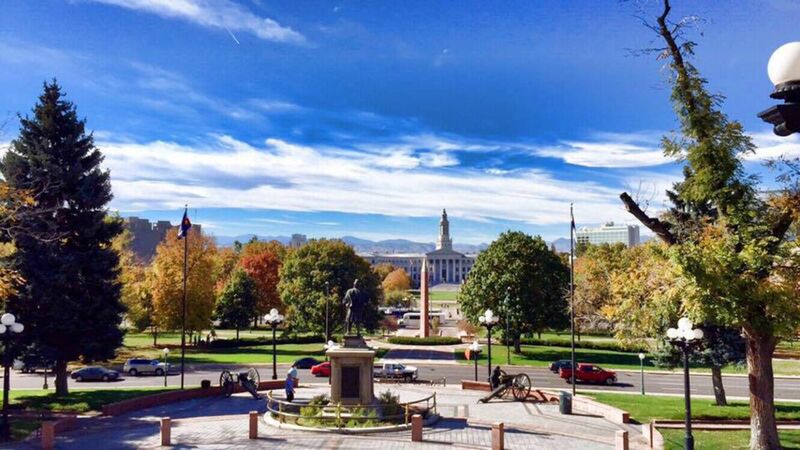 The Capitol Hill neighborhood is influenced by its proximity to the Colorado State Capitol and Downtown. 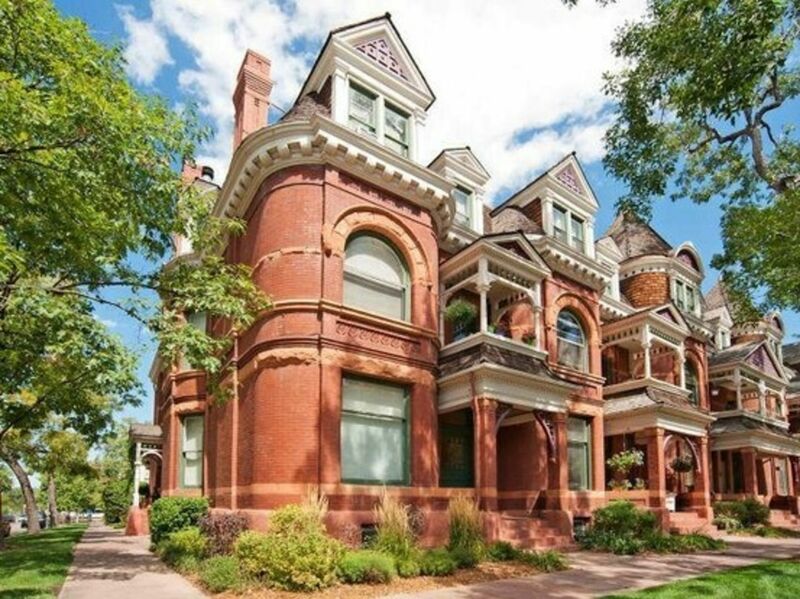 Capitol Hill is one of the most cosmopolitan neighborhoods in Denver. It is well known as a haven for artists and bohemians. There are numerous restaurants, clubs, bars, stores, concert venues, and other cultural amenities in the community. 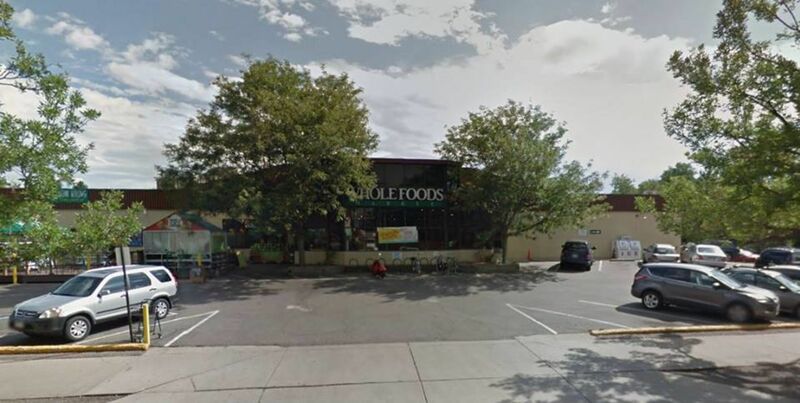 There are grocery stores like Trader Joes, Safeway, Kind Soopers and Whole Foods, just to name a few. 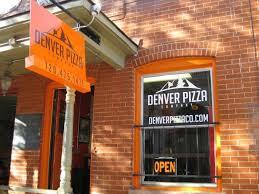 East 13th Avenue is the center of Denver's punk community with various stores that cater to punks and hipsters. 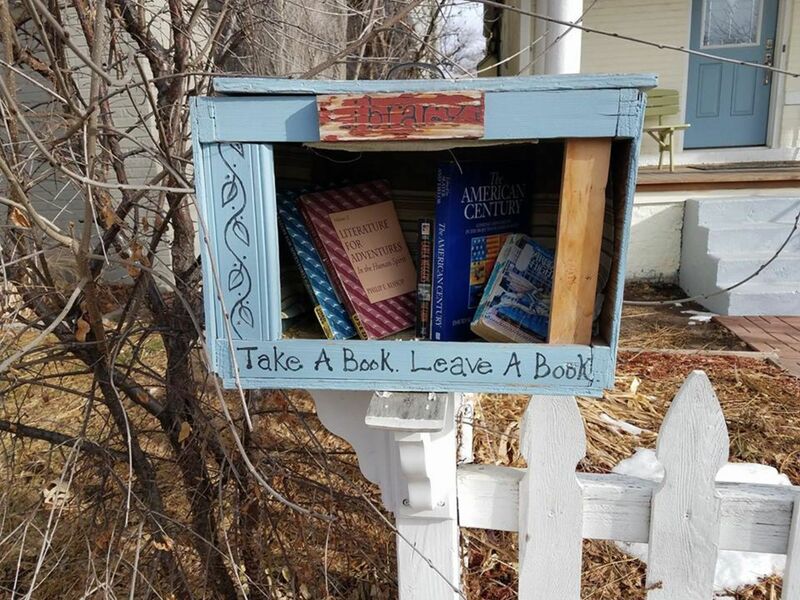 There are multiple concert venues (The Fillmore Auditorium, The Ogden Theater, The Bluebird Theater, 1Up Colfax), and numerous late-night bars, coffee shops, restaurants, and stores on the street. 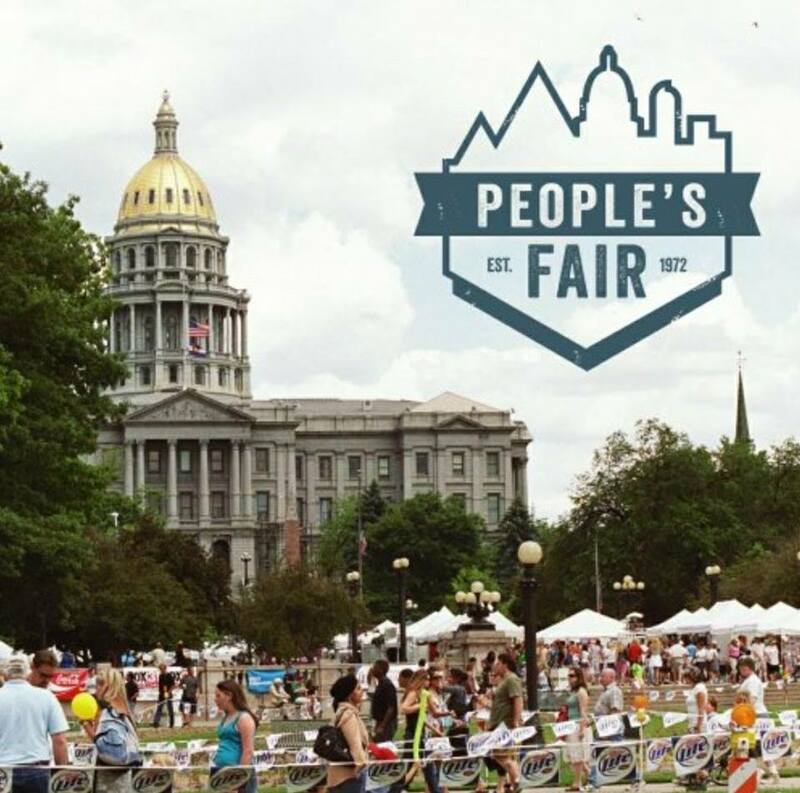 During the day, lobbyists and politicians from the Colorado State Capitol can be seen. 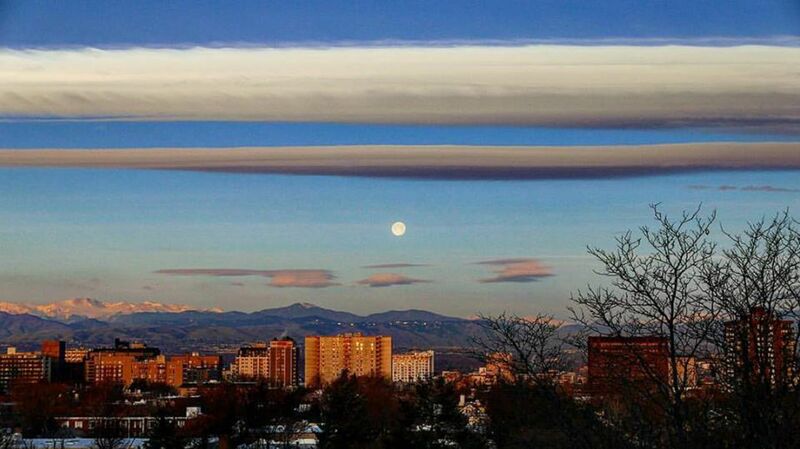 Capitol Hill is next to two major Denver parks, Civic Center Park and Cheesman Park. Both of these are meeting centers for the community; they host many festivals, including the Capitol Hill United Neighborhoods-sponsored People's Fair in early June. Updated: 22nd April, 2019 11:02 PM.